Sluggish store traffic, intense competition from online retailers, dynamic pricing strategy and evolving consumer spending patterns are the headwinds plaguing the retail sector. But some brands are continuing to take the leap by investing in their growth plans despite the challenges faced by the retail industry. From understanding the core customer to keeping up with the latest trends, what's driving them to make the decision and why now? 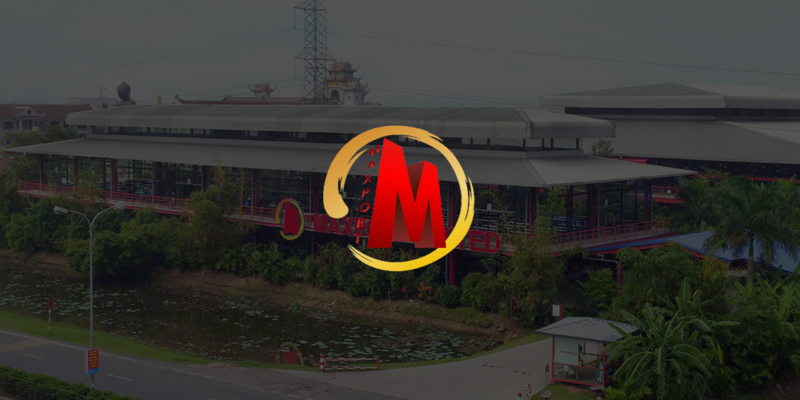 Since its founding in 1995, Maxport has grown into a major manufacturer, producing for the world’s leading brands including Nike, Lululemon, and Asics. Early adopters of S/4HANA for Fashion and Vertical Business are using their implementations as an opportunity to build a more agile IT landscape to integrate retail, wholesale and manufacturing processes and dramatically reduce TCO. With summer officially over, the attune team is looking forward to the next couple of months where we will be on the road and meeting you at several events. The first being the ASUG Apparel Footwear and Fashion (AFF) SIG meeting at Columbia Sportswear headquarters. We’re looking forward to meeting fashion IT leaders at this year’s meeting. 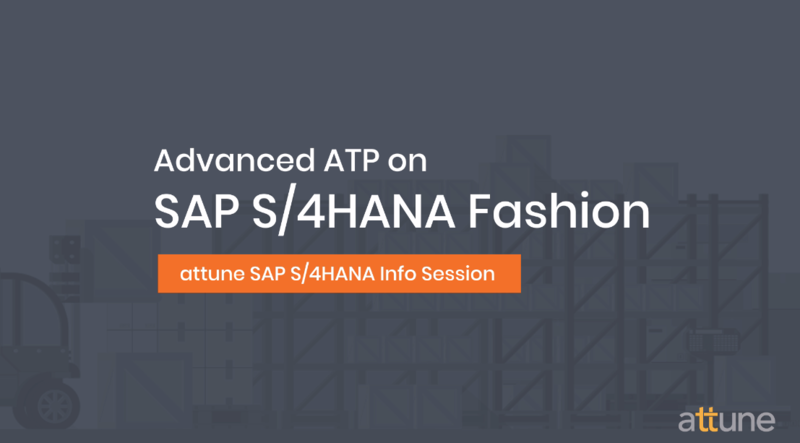 One of the hot topics is going to be around SAP S/4HANA for Fashion and how to make the transition to the new platform. Any time a sales order comes in, there is a requested quantity, time, and location. Fashion companies need to know this information to understand whether they can fulfill the request. But it’s often not just a simple check of inventory and fulfillment — there are many factors to consider: What if the order changes at the last moment? What if something happens in the production process that could potentially affect delivery? With a first-come, first-served (FCFS) strategy, are orders from the top customers getting fulfilled in time over lower-priority orders? 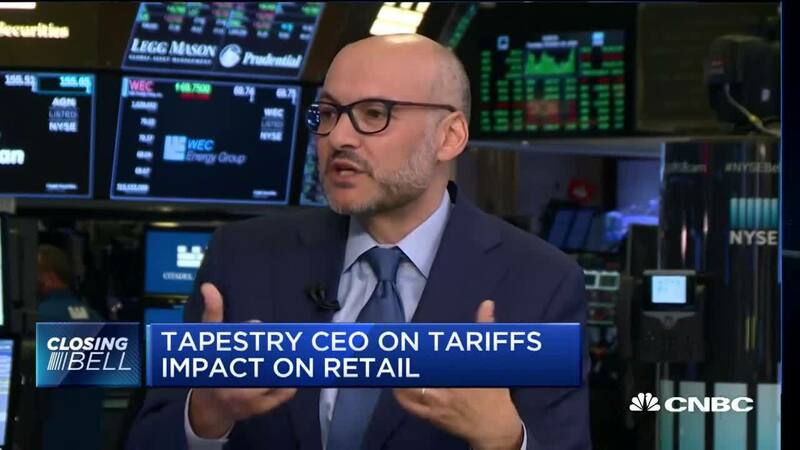 Over the past few years, we have been discussing extensively about the on-going digital revolution and the need for Fashion & Retail companies to make a fundamental shift in core systems to be able to respond to the demands of modern markets. Today, we are taking another step towards equipping fashion brands with a powerful digital core in their journey of becoming true digital players. With the introduction of SAP S/4HANA for fashion and vertical business, SAP broke ground by building a complete vertically integrated real-time solution, which incorporates retail, wholesale and manufacturing operations. From planning, procurement, sales through to online and offline channels, vertical integration on SAP S/4HANA helps ensure that these processes are fully harmonized, whether the products are being sold in a department store or in a flagship store. At attune, we were fortunate to be a part of that journey; working closely with the SAP teams in running acceptance tests and providing product feedback. The new solution inherited much of its functionality and thinking from SAP Fashion Management; a co-innovation initiative between SAP, attune and a few select customers. FMS was built with the notion of unifying wholesale, retail and manufacturing to enable a vertically integrated business model and omni-channel customer experience. 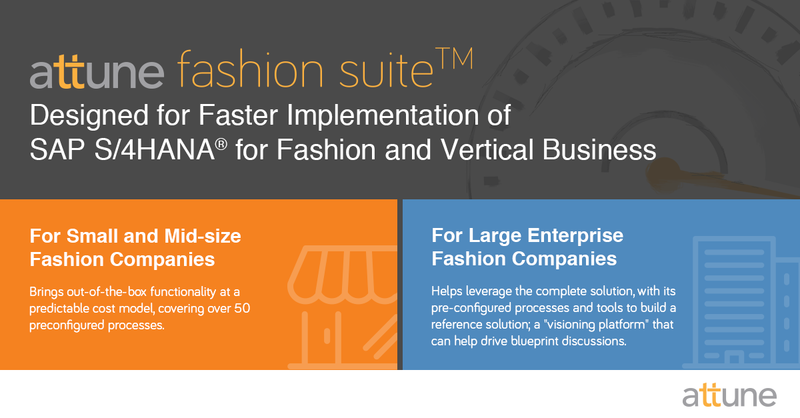 S/4HANA fashion is the next evolution of this effort; built from the ground up natively on the HANA platform. 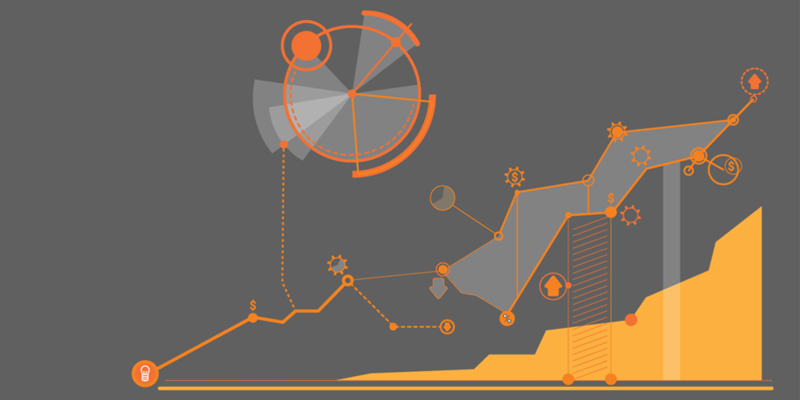 This further simplifies processes and adds new capabilities needed to run in a digital world. 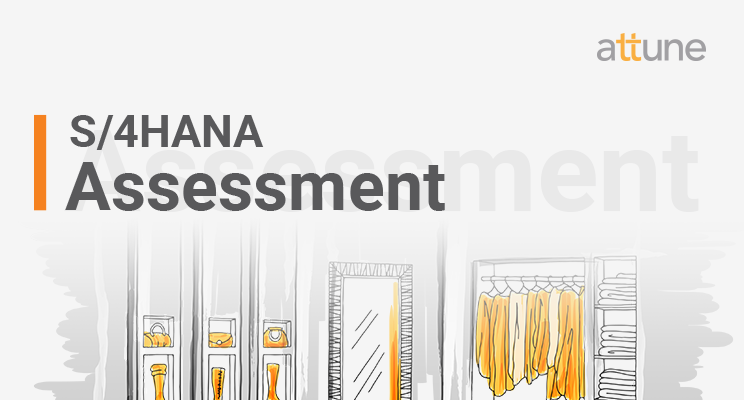 This blog post is a part of our blog series on the use cases of SAP S/4HANA, designed to offer a closer look at the value behind a digital core powered by SAP S/4HANA for Fashion. 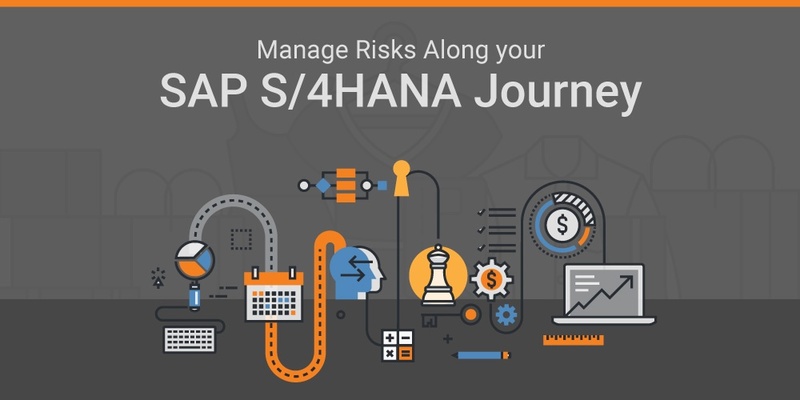 Click here to read the previous post on The Role of SAP S/4HANA For Fashion and Vertical Business in Order Fulfillment. 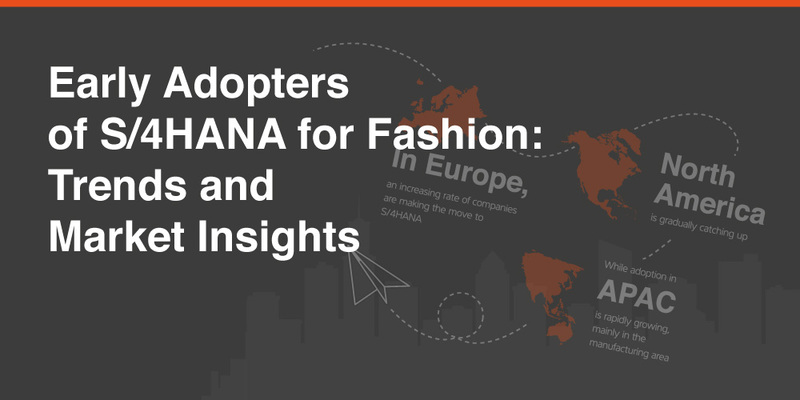 Welcome back to our use case series on SAP S/4HANA Fashion. 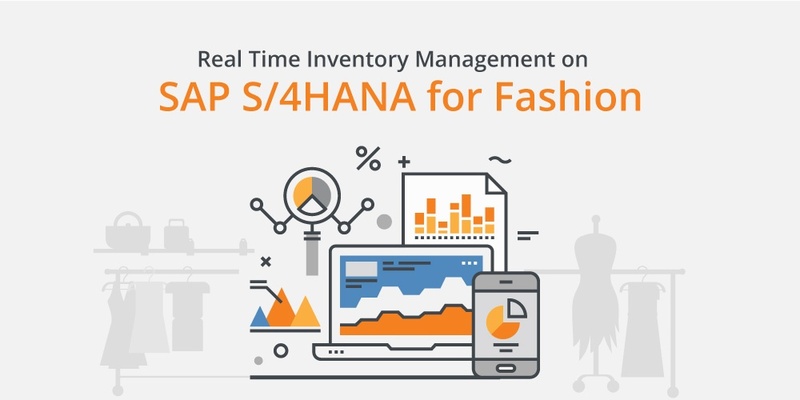 This time, we will be looking at selected use cases on Inventory Management with SAP S/4HANA Fashion and how the solution enables fashion brands to manage stocks more profitably with greater visibility into real-time inventory across wholesale and retail. attune is excited to lead fashion brands into the digital age. We are currently spearheading 4 out of 7 global SAP S/4HANA for Fashion and Vertical Business implementations.